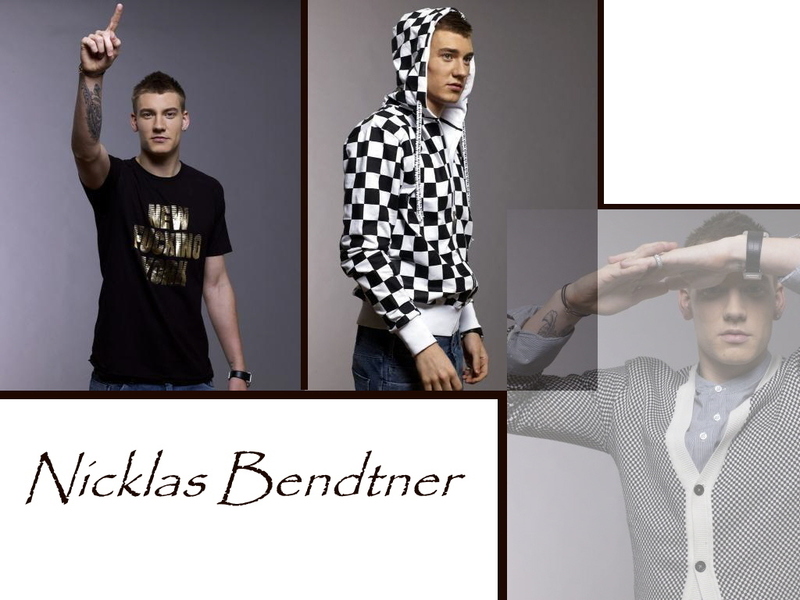 Bendtner. . HD Wallpaper and background images in the Arsenal club tagged: arsenal arsenal fc football nicklas bendtner.